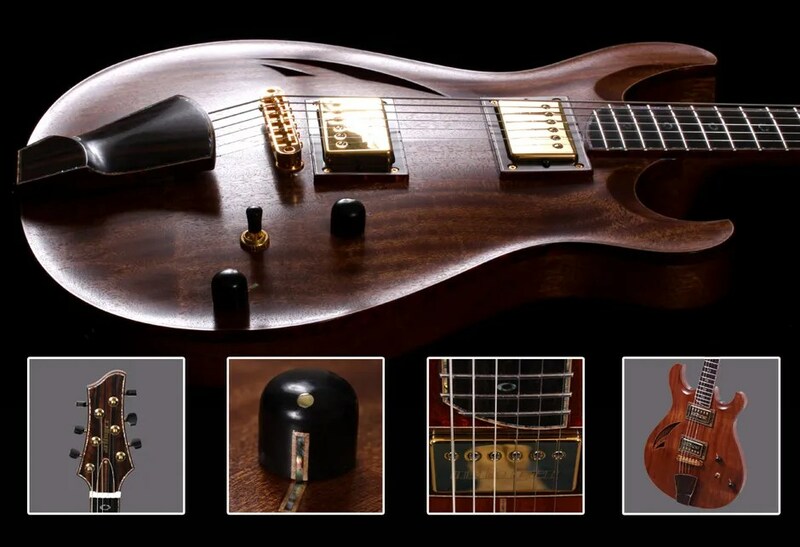 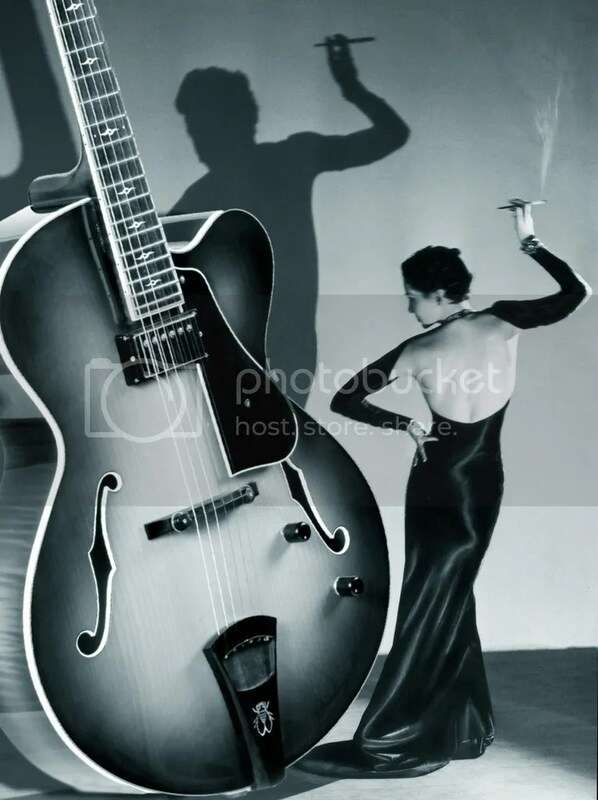 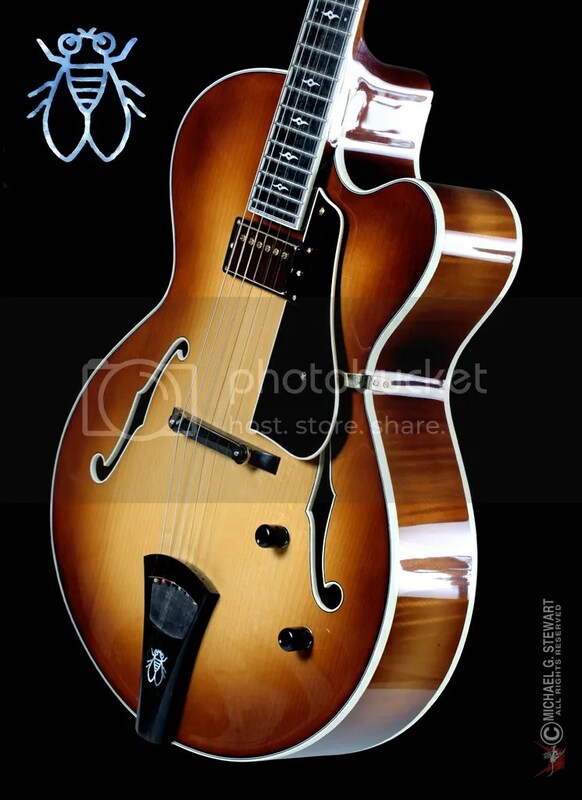 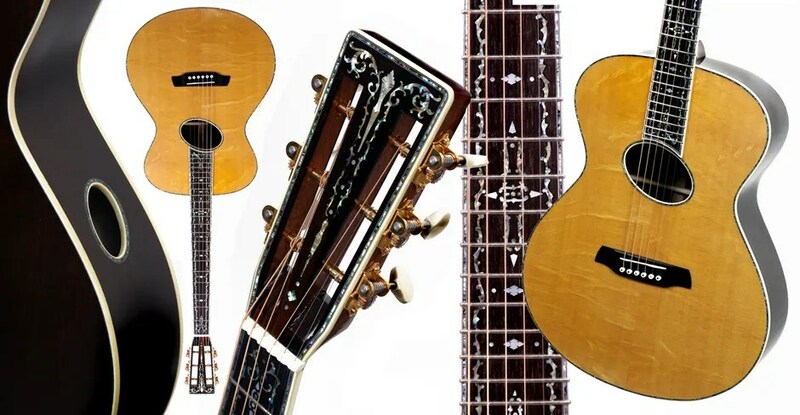 The elegant jazz archtop- A timeless classic in both looks and sound. 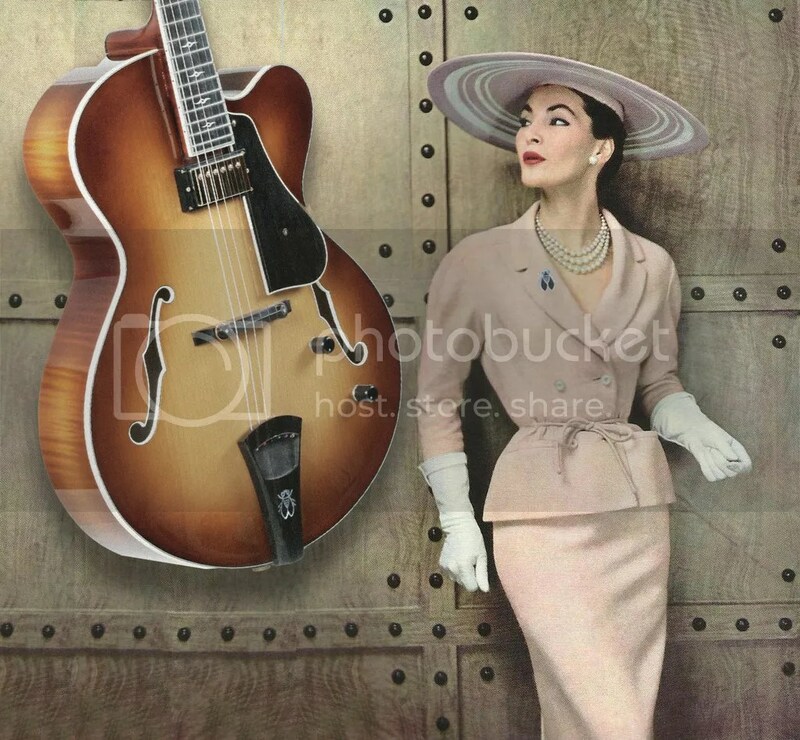 Matt Artinger touches all the bases with this sophisticated lady! 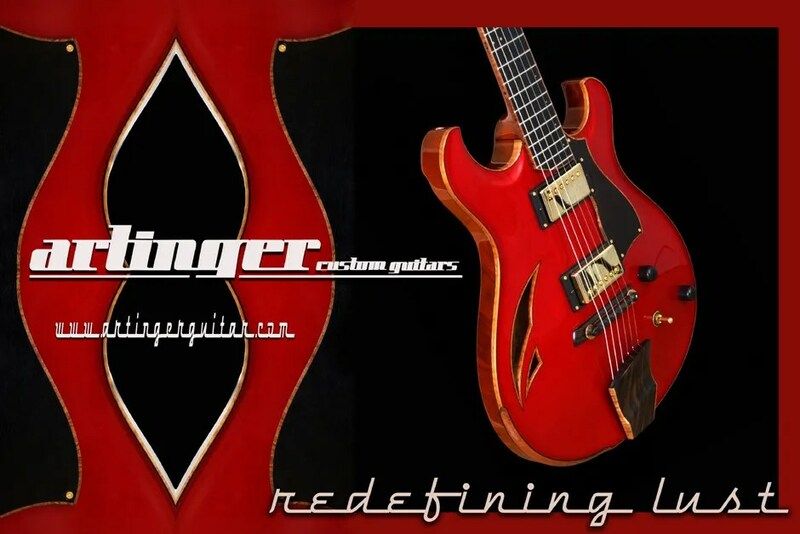 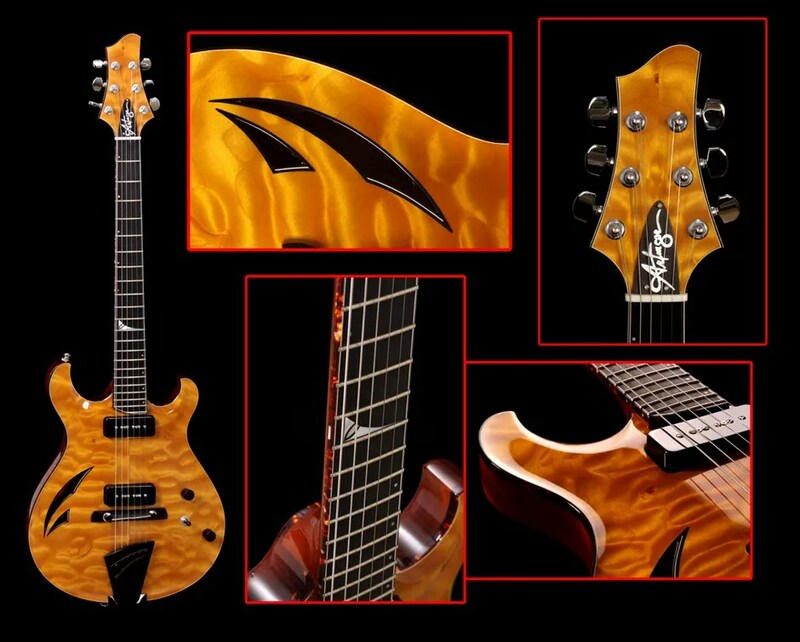 An Artinger Guitar from the first year of production.